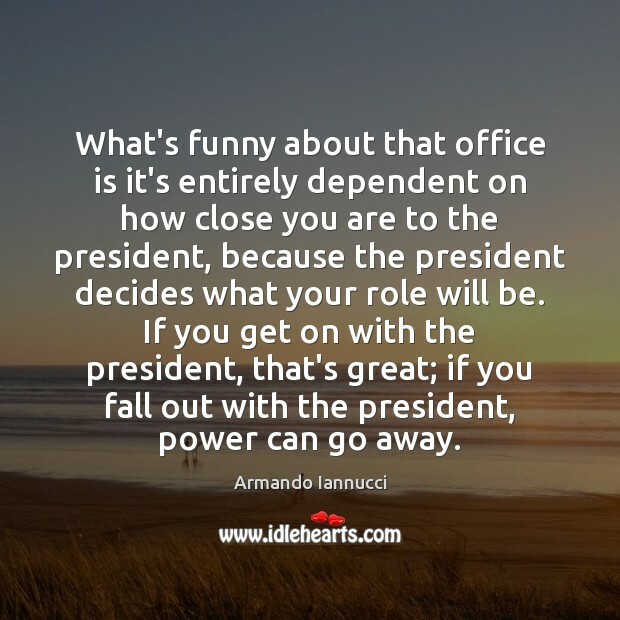 Enjoy the best inspirational, motivational, positive, funny and famous quotes by Armando Iannucci. Use words and picture quotations to push forward and inspire you keep going in life! 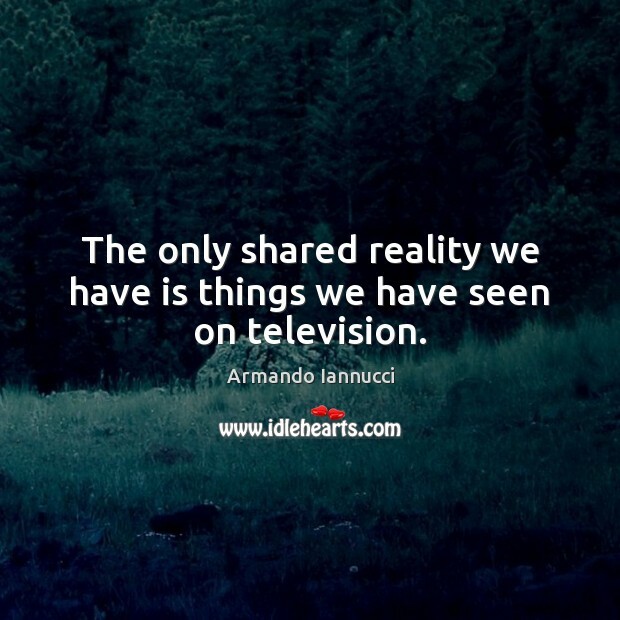 The only shared reality we have is things we have seen on television. 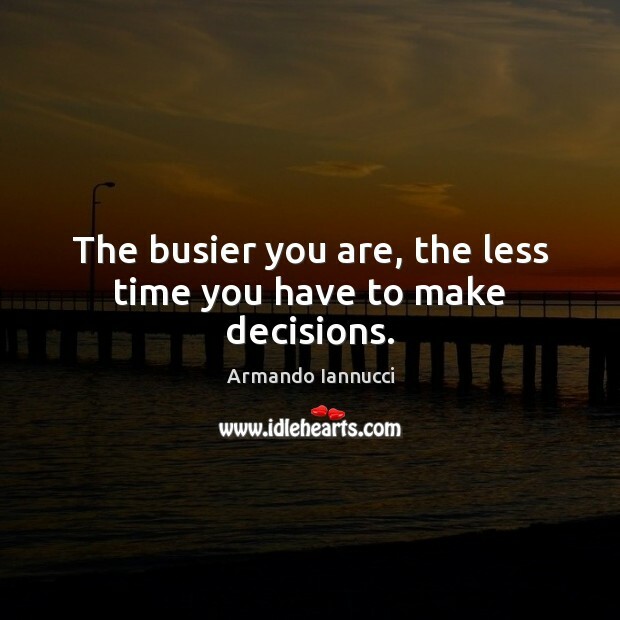 The busier you are, the less time you have to make decisions. 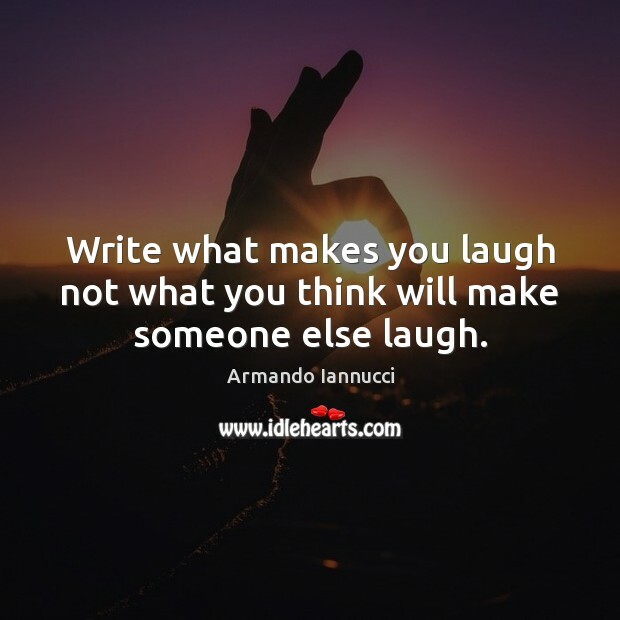 Write what makes you laugh not what you think will make someone else laugh. 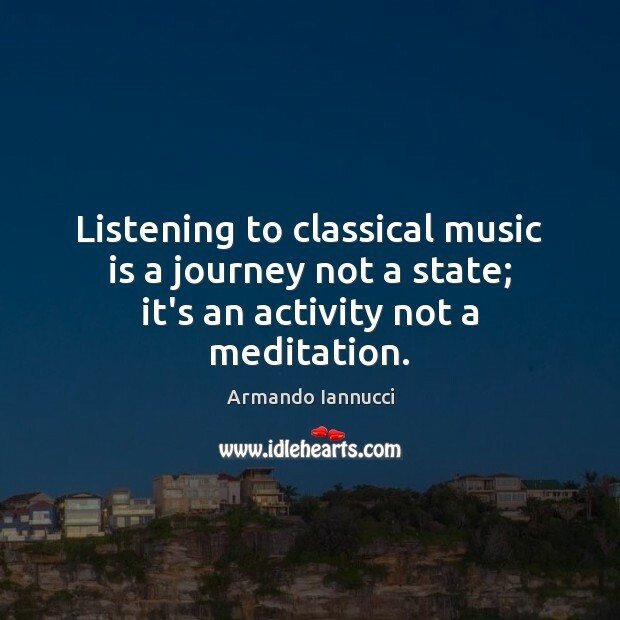 Listening to classical music is a journey not a state; it's an activity not a meditation. 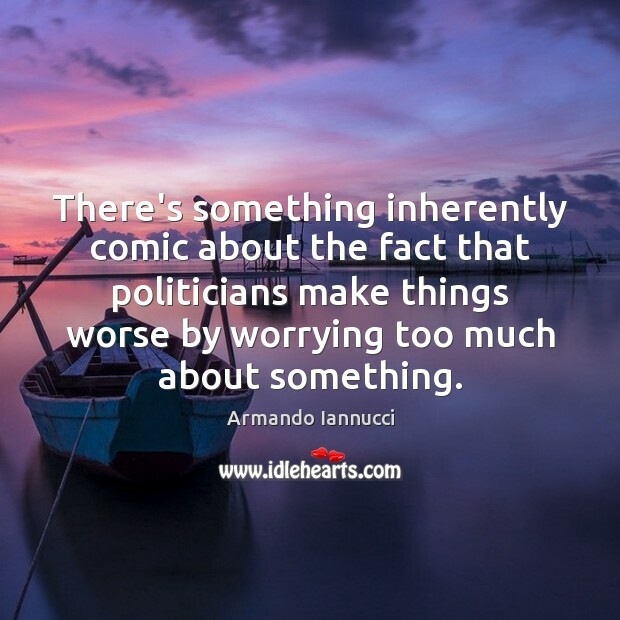 There's something inherently comic about the fact that politicians make things worse by worrying too much about something. 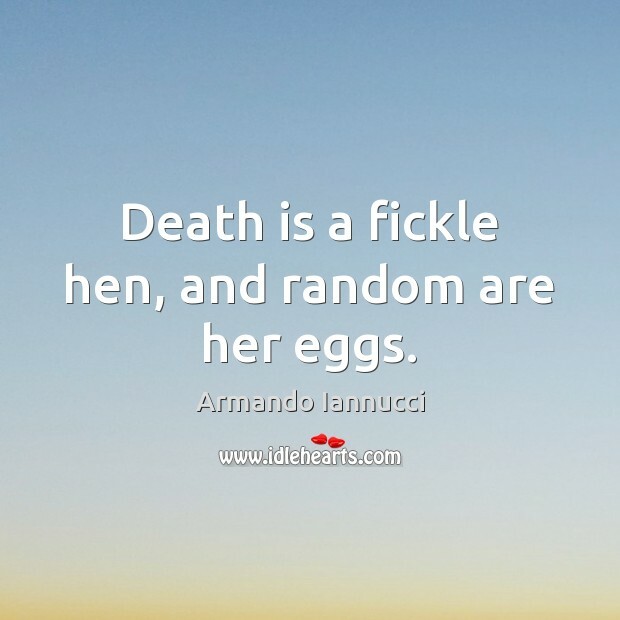 Death is a fickle hen, and random are her eggs. I kind of like that thing of you being caught up. You think you can judge someone, and before you know it, you've been swayed by them, and actually you want more of them. 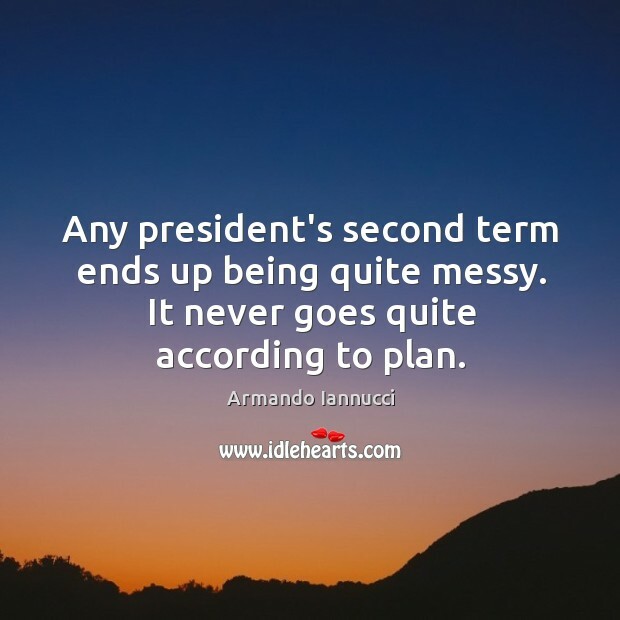 Any president's second term ends up being quite messy. It never goes quite according to plan. 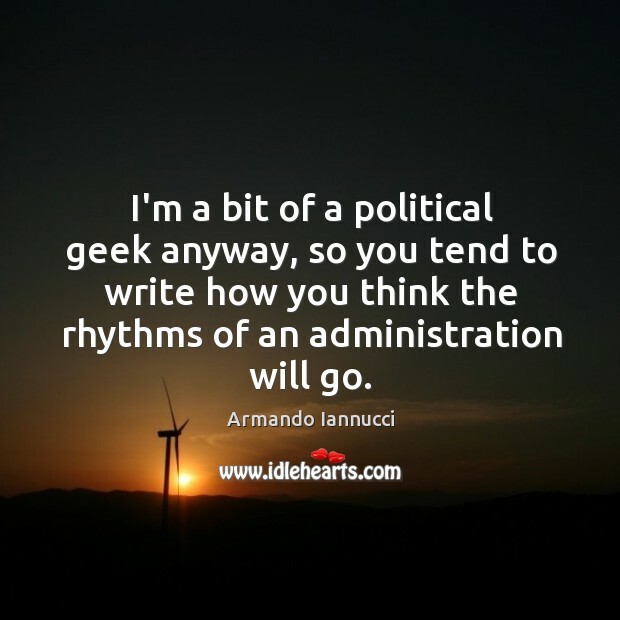 I'm a bit of a political geek anyway, so you tend to write how you think the rhythms of an administration will go.